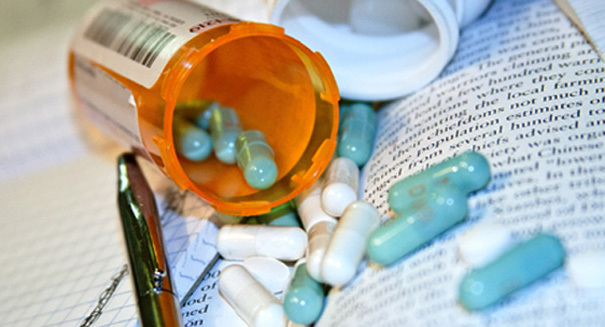 Federal court rules in favor of off-label marketing for an Irish drug manufacturer. A New York federal court leaned in favor of the Irish drug manufacturer Amarin Pharma Inc in its litigation against the US Food and Drug Administration involving off-label marketing. The dispute originated when Amarin requested that the court uphold an earlier injunction against the FDA from enforcing an off-label marketing ban. Amarin Pharma’s product Vescepa (generic, iscospient) is a drug based off of fish oil. Vescepa reduces high levels of triglycerides, but it’s considered a natural supplement, which the FDA doesn’t conduct definitive studies on. Thus, the pill could be marketed as a drug with other important health applications. In other words, the legal battle at issue is a matter of perception. “This is the first case where a company has achieved the right, for First Amendment purposes, to engage in off-label promotion,” explains James Beck, who represents pharmaceutical companies with the Reed Smith law firm. Additionally, the foreign drug manufacturer believes the ruling will allow them to administer accurate testing of the drug’s potential without being collared by the FDA’s bureaucracy.